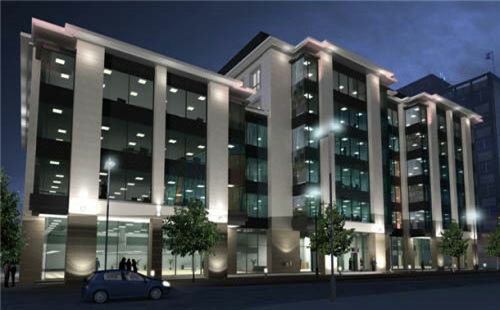 Reconfiguration and refurbishment of an existing building in the centre of York into new private hospital. 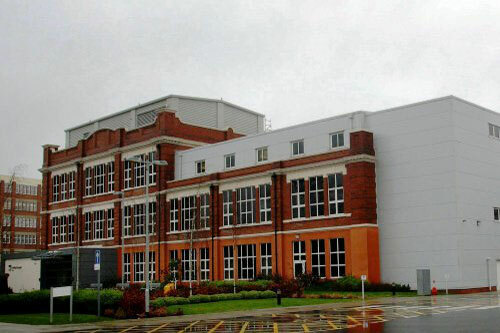 The building, formerly the Nestle canteen includes 40 bed, operating theatres, physiotherapy rooms, consulting and treatment rooms, a gymnasium and a mammography unit. Click below to explore some of our other health engineering projects! Design and structural engineering of a building that houses Bradford College's Sport Engineering and Construction Departments. 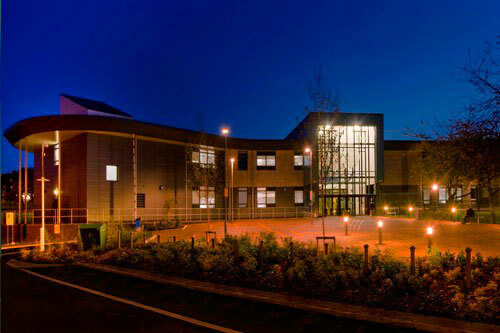 The campus is also home to Bradford Disability Sports and Leisure Academy. Click below to explore some of our other education engineering projects! Design and structural engineering of an 8 floor Grade A office building including car parking and landscaping zones. Click below to explore some of our other commercial engineering projects! 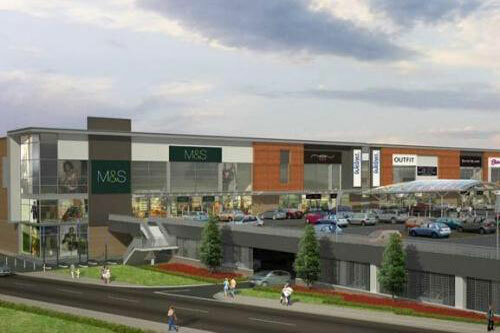 Substantial remodelling of an existing retail park to provide additional retail units including the creation of lower ground level parking. Click below to check out some of our other retail engineering projects! AMP is an international business based in England with a global focus. We bring to our projects a world of experience. We are an ethical employer. Our team of professional engineers is dedicated to providing the optimum solutions for your specification and budget. Our environmentally friendly designs reduce materials and costs while still ensuring we deliver robust solutions that will stand the test of time.